Listing your products on Google Shopping is a great idea if you want to grow sales of your Shopify products. 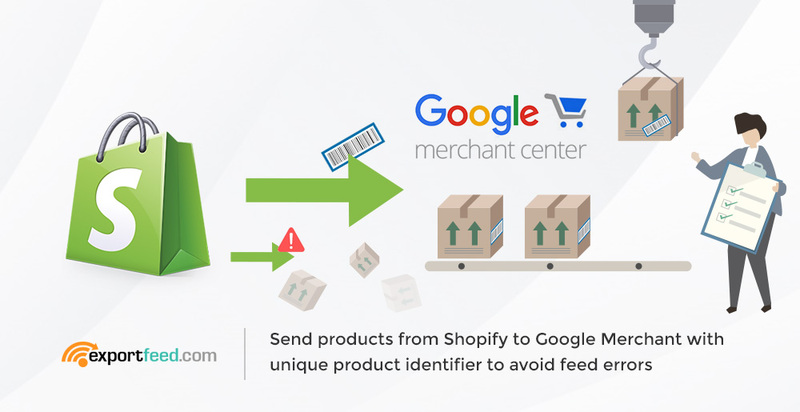 It is obvious that when you add more Shopify products to Google Merchant Center, you’ll be able to earn higher sales revenue. But, that needs some preparation on your part – you need to add all the required product information for Google Shopping. From our experience, what we’ve found is that most of the shops miss external product identifiers on their product attributes. It hasn’t been long that we’d released a new version of our Shopify and BigCommerce apps with the functionality to upload products to Google Merchant without leaving the app. 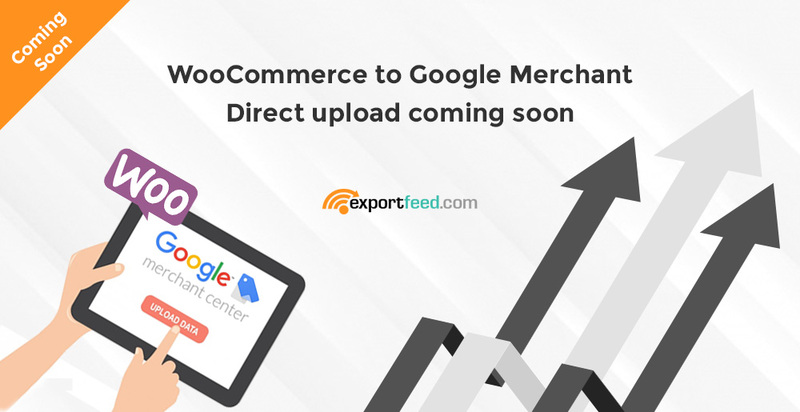 And now we’ve already prepared and are soon about to release our latest version of ExportFeed WooCommerce Google Plugin. Please install it on your WordPress to get first-hand news of the update released. What you can expect with this version? Etsy marketplace is well known to sell your antiques, handmade, vintage or unique products. Take a look at the principles that guide Etsy and you’ll immediately realize how you should participate selling your BigCommerce products to Etsy. What are the guiding principles then? These are the core values that you also need to follow when you send your BigCommerce products to Etsy. So what do they actually mean? Looking to get more customers for your WooCommerce business? Tried the popular marketplaces and comparison shopping engines? Want to challenge yourself into serving more customers and thus increasing your business profits? Try sending your products from WooCommerce to Walmart marketplace. We, at ExportFeed, have integrated Walmart product feed requirement on our WordPress plugin. 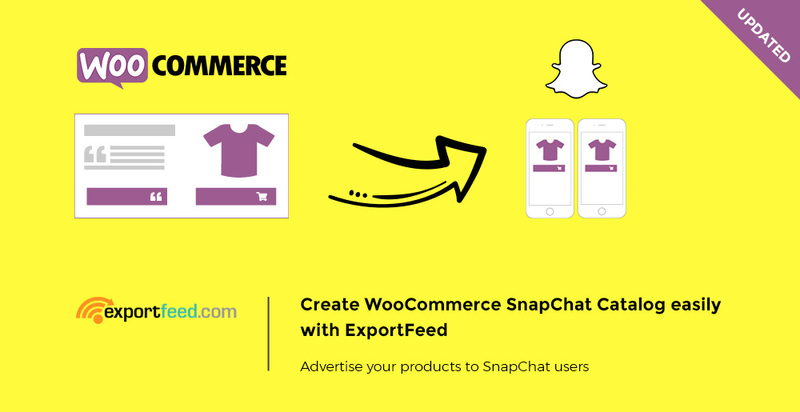 Now, you can create your product feed using ExportFeed for Walmart and other popular marketplaces. Just one plugin to meet all merchant feed requirements. You can display your WooCommerce products on the search pages of Google simply by connecting your WooCommerce with Google Merchant Center and Google Adwords. If you are new to using your WooCommerce Google Shopping Feed, please check this post before moving forward with WooCommerce Google Ads for Dynamic Remarketing. 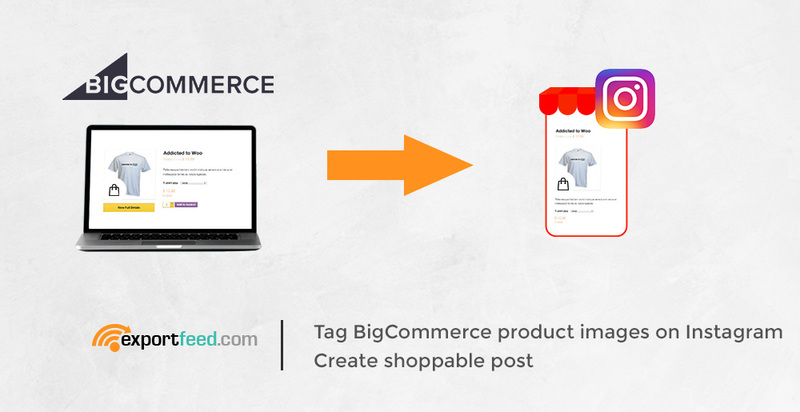 BigCommerce makes it really easy to start your online store and even to grow your business through the multiple apps readily available in the BigCommerce app store. Whether you want to promote your business through the Google ads or integrate Google Shopping, you’ll find that on Bigcommerce admin panel, ready for you to use. 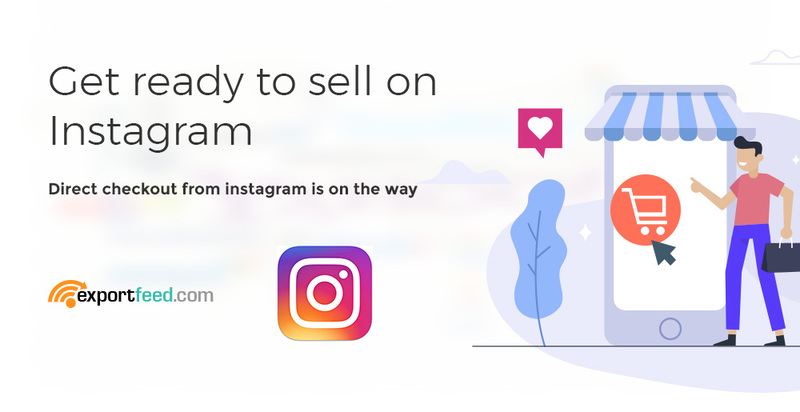 You’ll also find the Sell on eBay connection with the BigCommerce admin panel. However, these marketplaces are a bit different and won’t meet your needs if you’re specifically selling handmade, antique or vintage items. 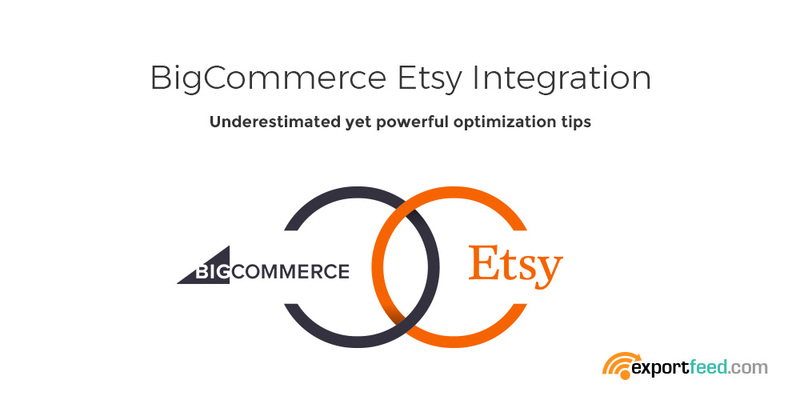 For this, you’ll want to sell your BigCommerce products in the Etsy marketplace. Luckily, we’ve been able to publish our app on the BigCommerce app store. Looking to increase your sales revenue? 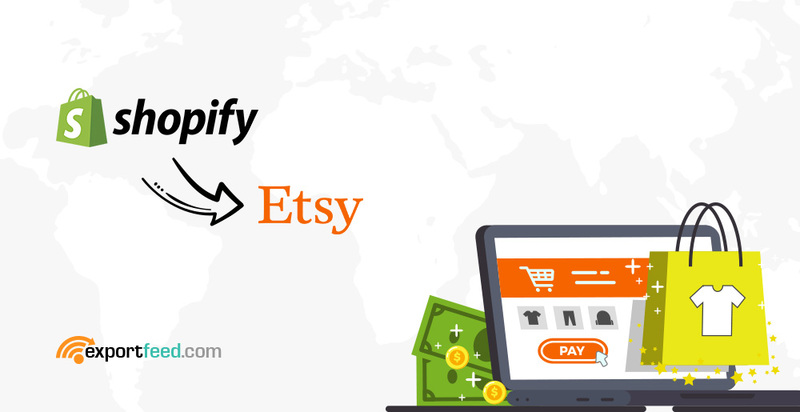 This article will cover the main building blocks that’ll set you on the right path to increasing sales of your Shopify products on the Etsy marketplace. 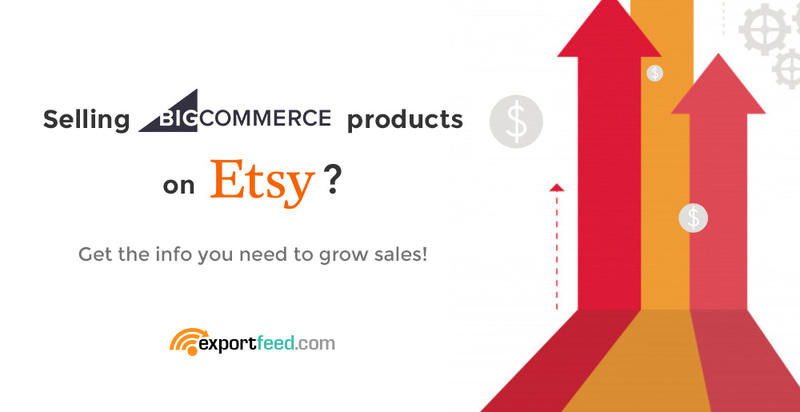 We’ll cover the basics to start selling Shopify products on Etsy if you’ve not started yet. And, if you’re already selling, we’ll offer you some tips that’ll pay off in the long run. So, let’s begin! Haven’t started yet? Rush to participate on mobile social commerce – It is a must! Why? How to get it done? Ans: Instagram Shoppable posts!